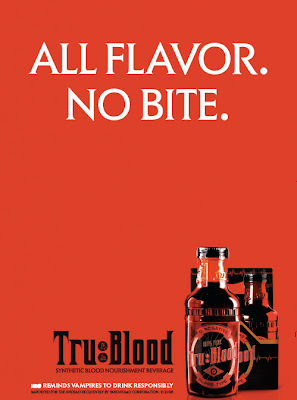 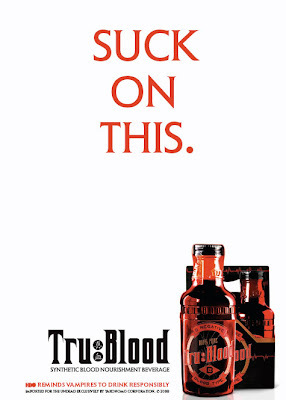 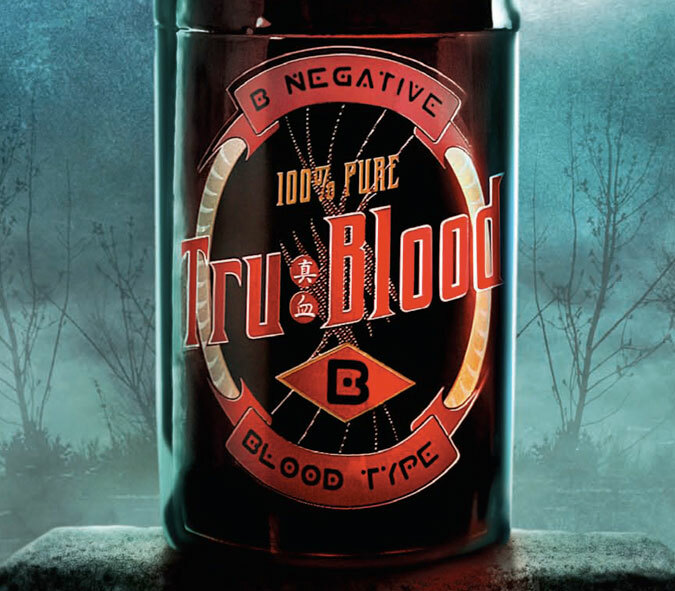 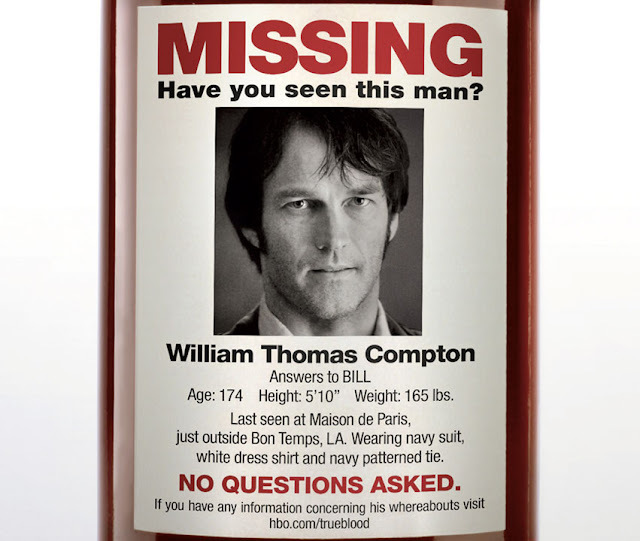 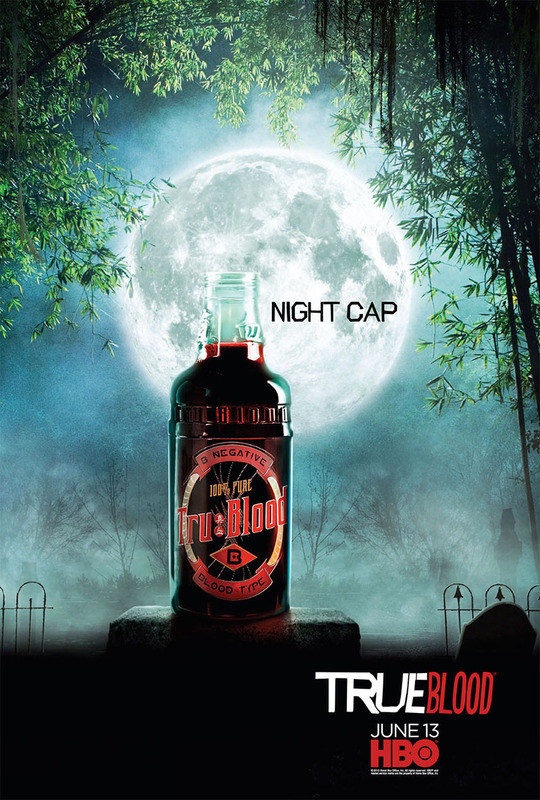 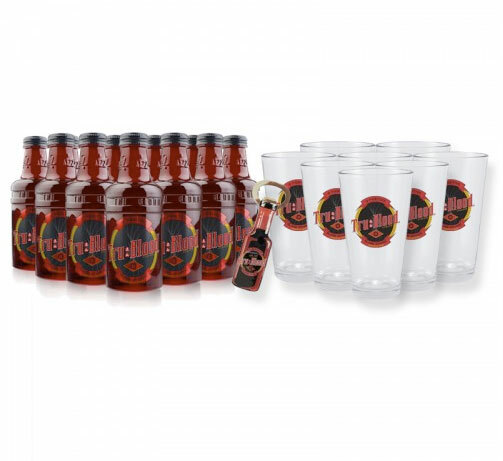 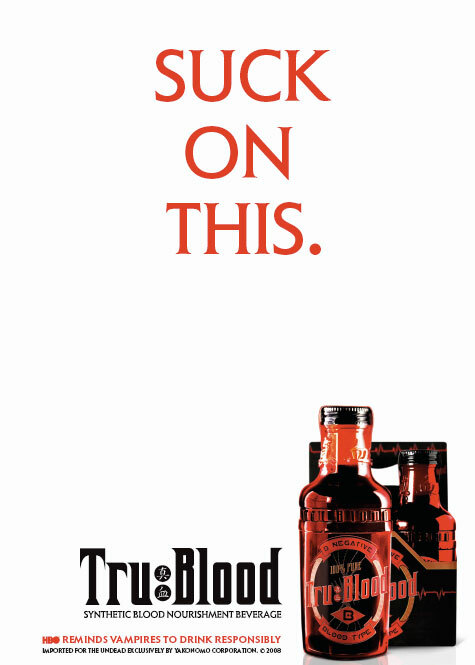 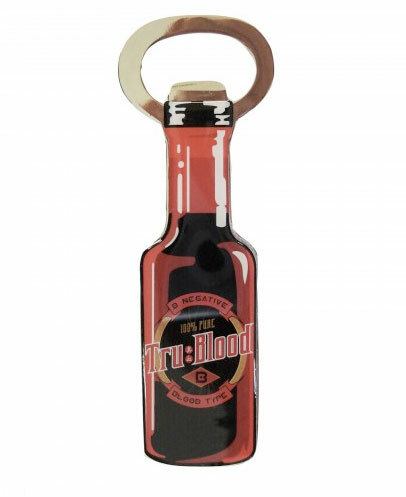 To hype up this season's June 13th premier of the HBO series True Blood, a blood orange carbonated drink inspired by character Bill's favorite synthetic blood nourishment beverage, has been launched via promotional tv spots, print ads, downloadable posters, and online ads. 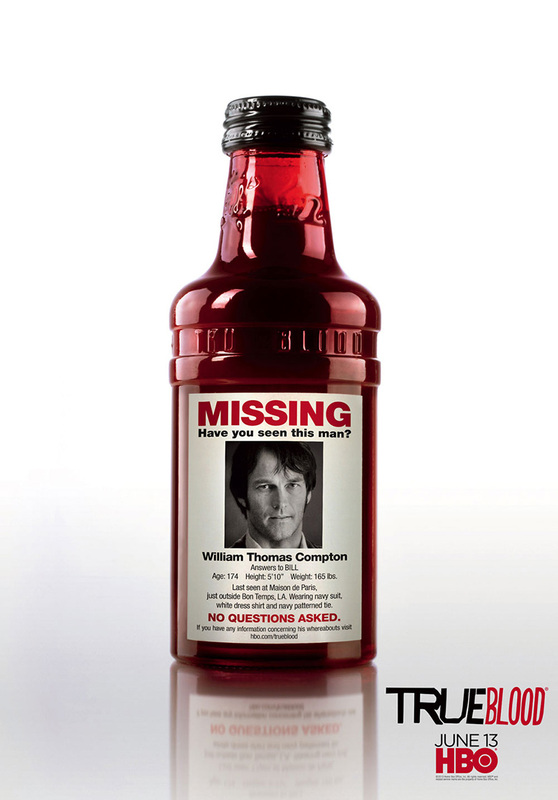 Carbonated Water, Cane Sugar, Citric Acid, Natural Flavors, Potassium Citrate, Carmine Coloring, Potassium Sorbate, Sucralose, Sodium Citrate, Sodium Benzoate, Caffeine, Niacin (Vitamin B3), Caramel Coloring, Red 40, Pyridoxine Hydrochloride, Vitamin B6, Cyanocobalamin (Vitamin B12), Folic Acid, Gum Accacia, Ester Gum. 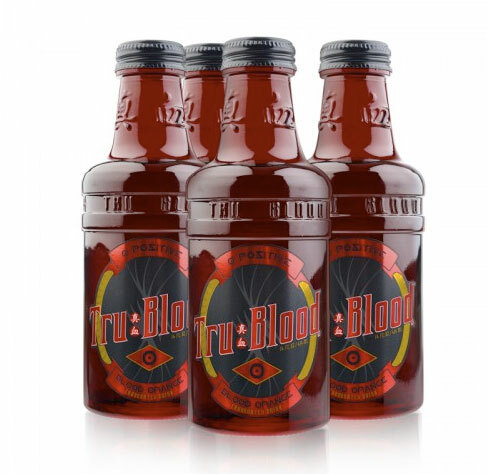 I tried this and it wasn't bad, certainly gave me one hell of a sugar rush. 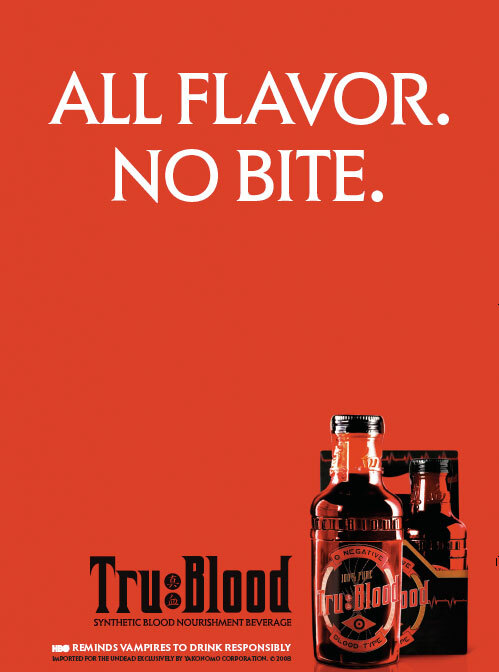 Don't think I've tasted anything sweeter, but that's cool with me.